Delon Nelson is the owner and founder of D&I Fitness. He is a 10 year veteran fitness instructor at NYC’s top fitness clubs and a certified Strength + Conditioning Coach. He is also a certified M.T.I.A. 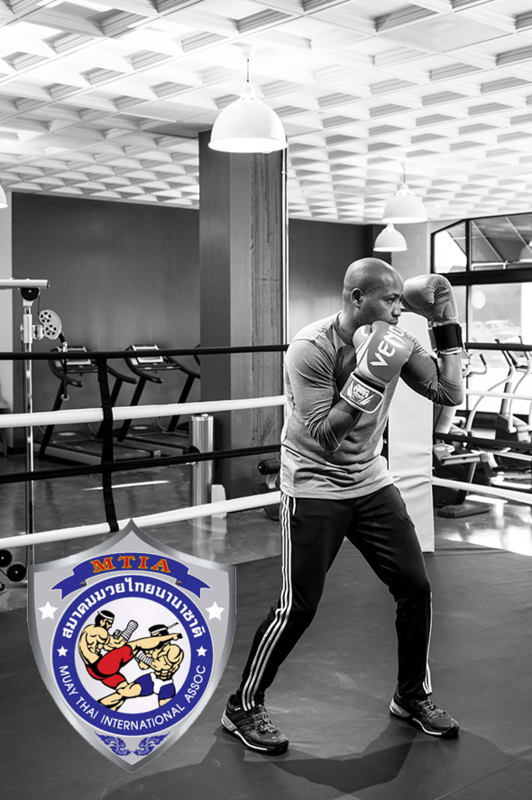 Instructor, a former competitive Muay Thai Boxer and Muay Thai Boxing instructor for over 15 years. Delon knows what it takes to help his clients reach their peak physical performance and stay there. He believes that health and fitness are lifestyle choices, and he empowers his clients with the guidance and encouragement they need to make those choices. From functional training to boxing in the ring, Delon knows how to keep his workouts interesting and fun. Having personally designed all of the strength and conditioning programs he shares at the studio, he crafts each of his training sessions according to the needs of each client. Delon received his degree in Physical Education from City College and went on to become the manager of the Personal Training program at Crunch, NYC. He trained in Thailand with Grand Master Toddy to become a Kru level instructor. Delon prides himself on his ability to listen and communicate with others, and teaches his clients how to be a positive force in their own environments. Whether you’re coming to D & I Fitness to de-stress, get in shape, or rehabilitate after an injury, Delon is ready to give you the most exhilarating workout of your life. His clients see results…and they always come back! Delon was born in Georgetown, Guyana and moved to Brooklyn with his family when he was 15. He currently lives in South Orange with his wife and two children. Outside of the studio, he enjoys hiking, snowboarding, playing golf, a little reggae music and a good martini every now and then.